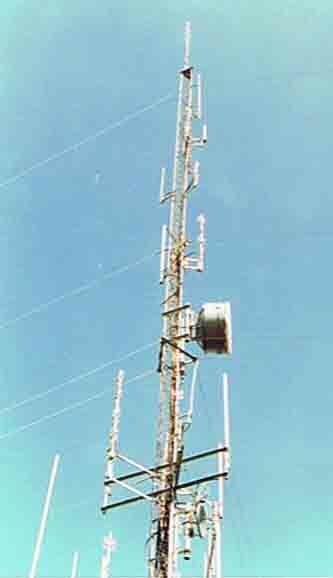 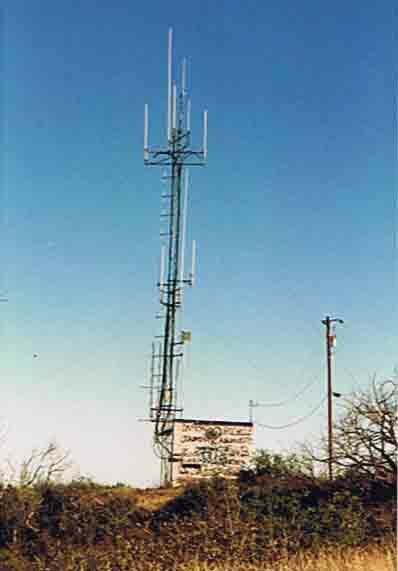 I welcome any photographs you have of Radio Sites. 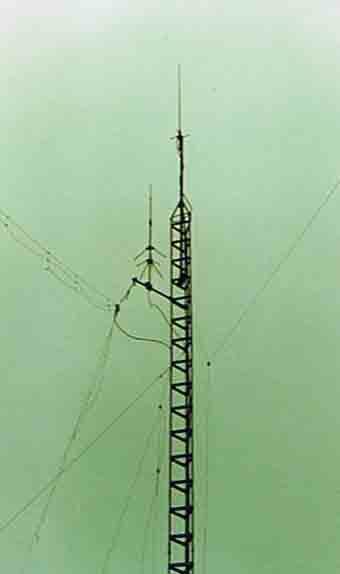 The photographs can either be ones of the building and towers and/or the inside of a repeater building. 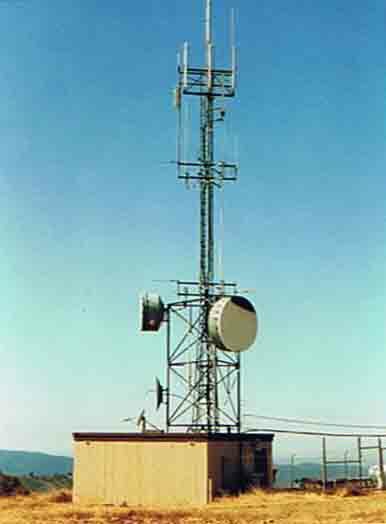 Please provide some background information such as: where the site is located (general or specific), the name of the site, who the site is used by. 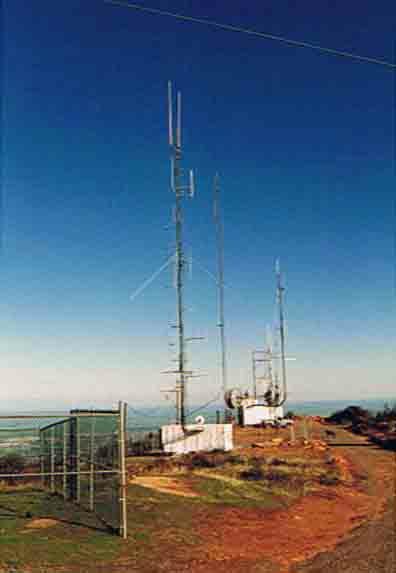 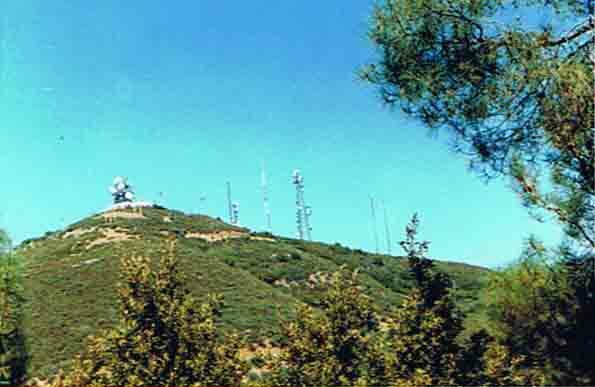 Email the photographs and detailed information to norcal@gmrs.org.